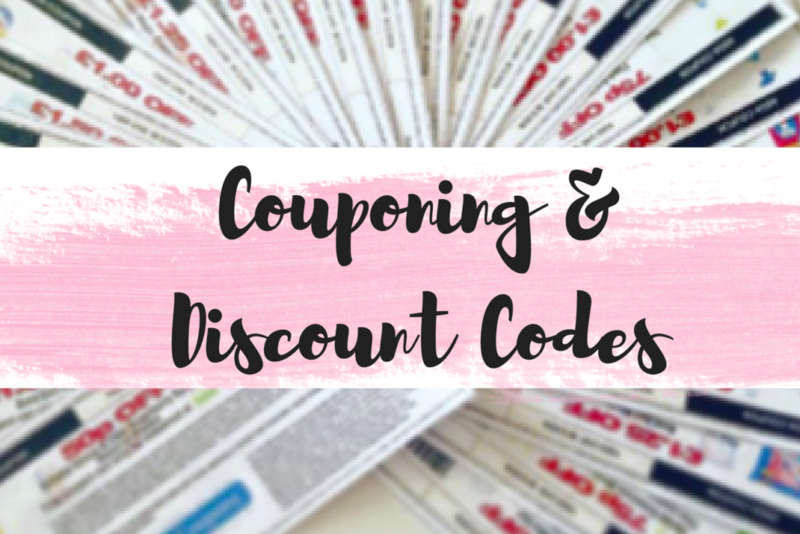 Couponing is a term used when a ticket or document is exchanged at a checkout point at shops, supermarkets, outlets and in some cases online (there may be a code on the coupon to redeem online). The coupon you present can be exchanged for a financial discount or rebate when purchasing the item listed on the coupon. In most cases, there are almost always T’s & C’s to adhere to when using coupons so please ensure that you read them carefully to avoid any disappointment or embarrassment at the checkout. There are a wide variety of places to find coupons however it is probably in your best interest to invest in a printer as the best ones are usually printable. For the printable coupons, you will be prompted to download a ‘coupon printer’ add-on/programme which is perfectly normal and takes just a few seconds. You will not be able to print your coupons without that download. For online and printable coupons I would first start with a simple google search. I often search for “print coupon”, “download coupon” or any other keywords that would suggest a website where there might be a coupon. Depending on the time I have available I would usually then search through my favourite brands Facebook page. This will sometimes show you if they have any offers, coupons or even competitions. 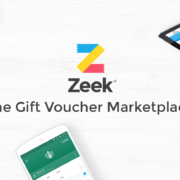 Vouchercloud is brilliant as an app on your phone as it will alert you to an offer whenever it registers that you are near an outlet that has an offer on, this includes restaurants and bars also. Writing to manufacturers has also been known to be a success. It’s not something I have personally done yet due to lack of time but I will be doing this is 2018. Simply make a list of your favourite brands and drop them an email. Some people have gone with the subtle approach by simply expressing your gratitude to the company and ‘hoping’ they get sent coupons in return, others have suggested the more direct approach and asking directly for coupons so that they can try the full range etc. The worst they can say is no and from what I know, that doesn’t happen very often. Brands can very easily be contacted via social media especially Facebook but if you visit the company website directly you will often find a direct Email address. I prefer to write directly to a company using pen and paper but will only do this if a company has a Freepost address. There is no point me forking out for a stamp for the sake of a coupon! Magazines & Leaflets In particular in-store magazines such as Tesco, Sainsbury, Boots usually all have coupons in their store magazines. I usually pick these up before I start my shop and have a quick look through. 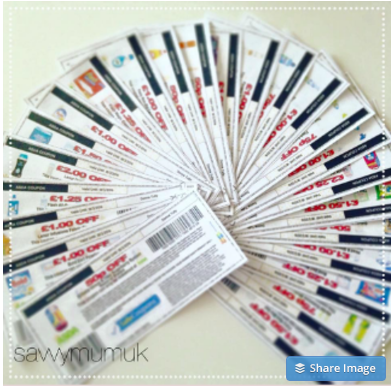 – Printable coupons: You can normally find these at Supersavvyme and Caring every day. Most of the coupons printed from these sites are ‘safe’ coupons which mean they have a unique code on them which stops them from being copied. – Manufacturer Coupons – You could always write to manufacturers directly. Search for companies contact details by looking them up on Google or on the back of packaging (Most are Freepost). I wouldn’t advise sending an unnecessary complaint letter just to bag yourself a coupon or freebie. (unless you genuinely have a complaint) It’s nice for companies to see letters of praise or advising them how much you like a certain product. 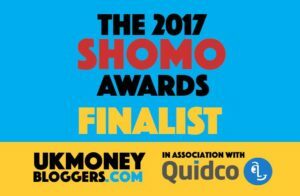 You can state that you are keen to try other products within their range and ask if they would be kind enough to send you any coupons that you could use, you could write or Email, you could even suggest new ideas. Just stumbled across this post! Really useful – thanks for sharing! Using Survey Sites To Make Money What Freebies can you get for your Birthday?